1. Cultivate the Spirit of Christ in every phase of human life. 3. 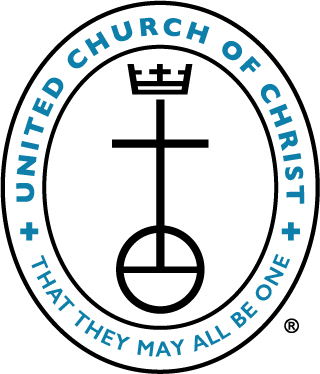 To promote worship, fellowship, education, service and giving, to understand the program of the United Church of Christ as they serve the cause of Christ in the community, nation, and throughout the world. All women of the church are invited to attend the Women’s Fellowship Potluck Luncheons and meetings on the second Friday of the month at noon in the Fellowship Hall. This year’s theme is This is the Day that the Lord has made. Come and join in the laughter, fellowship and worship with us. For more information, contact the church office or Nancy Sobien. Women’s Fellowship potluck and meeting for March will be held on Friday, April 12th at noon in the Fellowship Hall. Linda Miller and Kay Eilebrecht are hostesses. Terri Jones is providing the worship. ALL women of the church are invited to join us in this day that the Lord has made. Let us rejoice and be glad in it. Women’s Bible Study will be Wednesday, April 10th and Wednesday, April 24th at 11:00 a.m. in the Pastor’s office. We are continuing to study Battlefield of the Mind by Joyce Meyer. Feel free to join us as you can. All women of the church are welcome to attend. If you wish to be placed on the Women’s Bible Study email list, please send an email to the church office at churchinfo@mhfccucc.org.